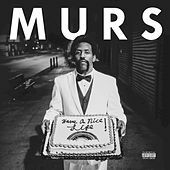 Among the most prolific emcees in rap, Murs has been steadily churning out blue-collar anthems since the mid-'90s. 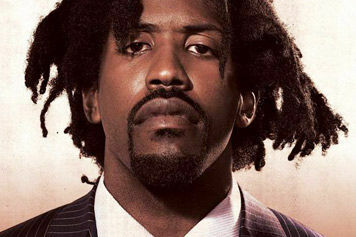 His emotionally complex narratives are tempered by more lighthearted, comic fare. 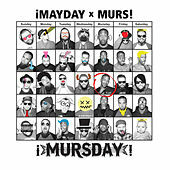 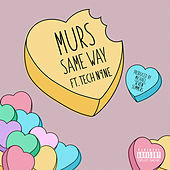 But regardless of the style he's adopting, Murs almost always comes across as humble and likable. 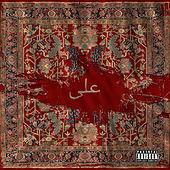 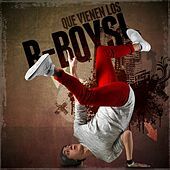 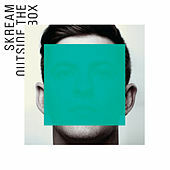 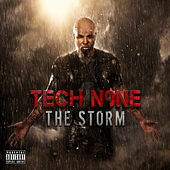 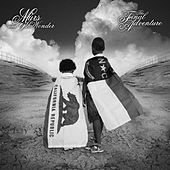 A longtime member of Cali's Living Legends crew, he built up a devoted following on both coasts and overseas in the '90s before signing with indie label Definitive Jux in 2002. 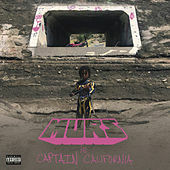 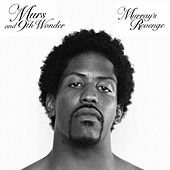 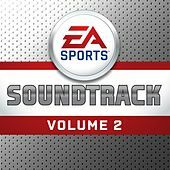 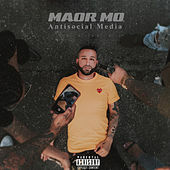 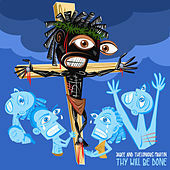 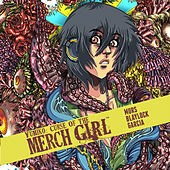 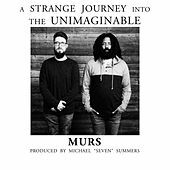 After dropping the critically acclaimed LP The End of the Beginning in early 2003, Murs teamed up with North Carolina super-producer 9th Wonder (Little Brother) for 2004's excellent Murs 3:16: The 9th Edition and its 2006 follow-up Murray's Revenge. 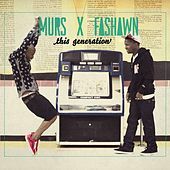 In 2007, Murs signed to Warner Brothers. 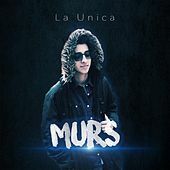 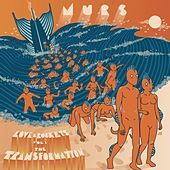 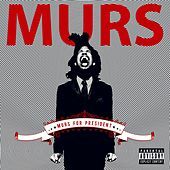 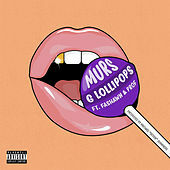 Though some feared that the major label would dilute Murs' message, his 2008 album Murs for President was in the same vein as his earlier material.